In June 2010 TransCanada commenced commercial operation of the first phase of the Keystone Pipeline System. 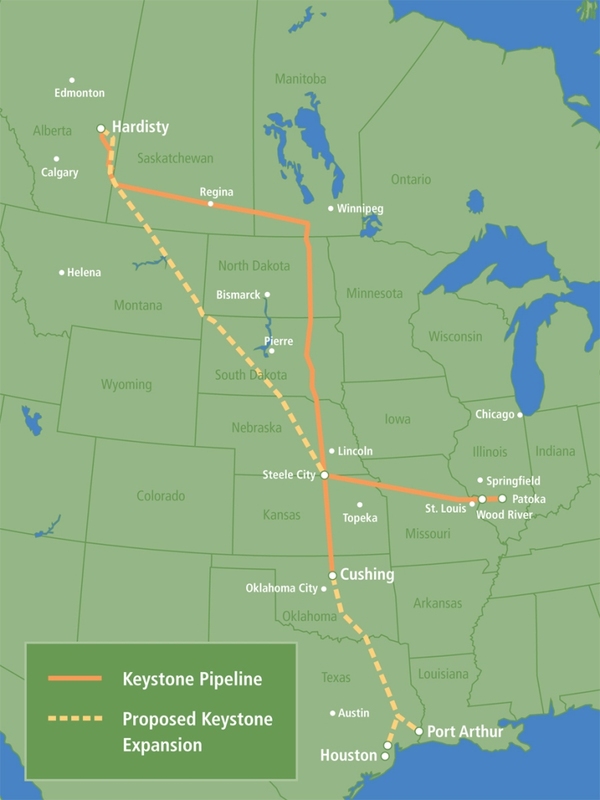 Keystone's first phase was highlighted by the conversion of natural gas pipeline to crude oil pipeline and construction of an innovative bullet line that brings the crude oil non-stop from Canada to market hubs in the U.S. Midwest. Keystone Cushing (Phase II), an extension of the Keystone Pipeline from Steele City, Nebraska to Cushing, Oklahoma went into service in February 2011. 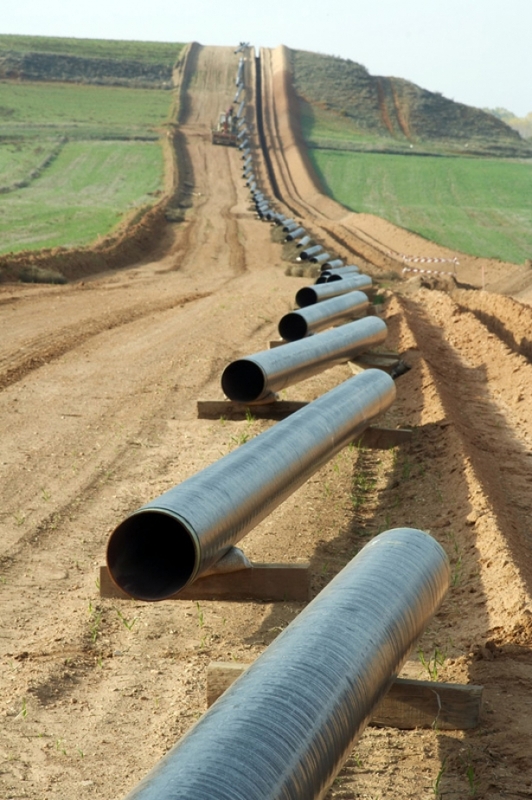 The 36-inch pipeline connects to storage and distribution facilities at Cushing, a major crude oil marketing/refining and pipeline hub. The proposed Keystone Gulf Coast Expansion Project is an approximate 2,673-kilometre (1,661-mile), 36-inch crude oil pipeline that would begin at Hardisty, Alberta and extend southeast through Saskatchewan, Montana, South Dakota and Nebraska. It would incorporate a portion of the Keystone Pipeline (Phase II) through Nebraska and Kansas to serve markets at Cushing, Oklahoma before continuing through Oklahoma to a delivery point near existing terminals in Nederland, Texas to serve the Port Arthur, Texas marketplace. 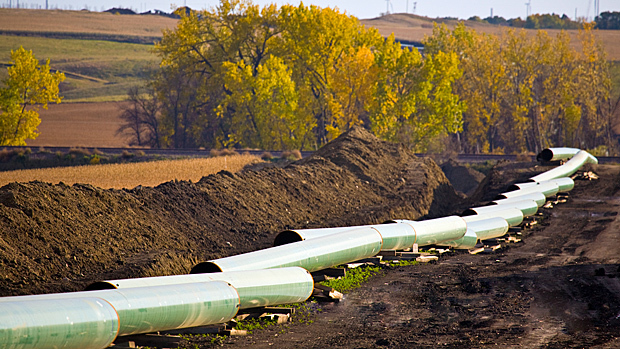 TransCanada Keystone Pipeline, LP (Keystone) filed an application in 2008 for a Presidential Permit with the Department of State to build and operate the Keystone XL Project. As shown on the map at right, the proposed Keystone XL Project consists of a 1700-mile crude oil pipeline and related facilities that would primarily be used to transport Western Canadian Sedimentary Basin crude oil from an oil supply hub in Alberta, Canada to delivery points in Oklahoma and Texas. The proposed Project would also be capable of transporting U.S. crude oil to those delivery points. The proposed project could transport up to 830,000 barrels per day and is estimated to cost $7 billion. If permitted, it would begin operation in 2013, with the actual date dependent on the necessary permits, approvals, and authorizations. Groups including Friends of the Earth and the Natural Resources Defense are in opposition of this project.